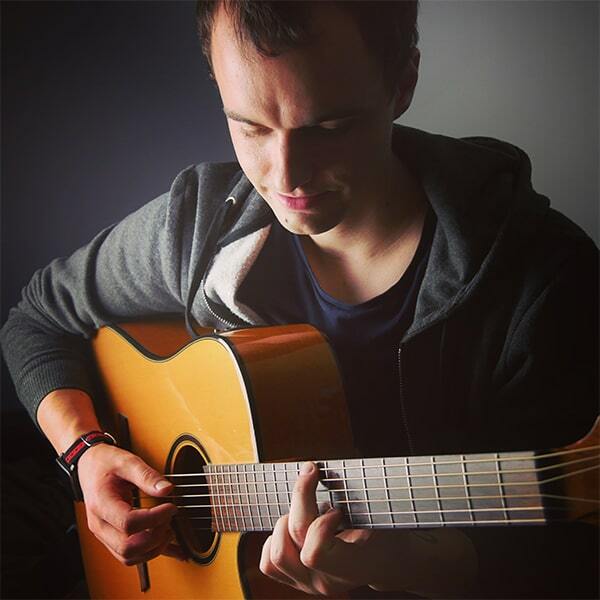 Neil Wicker is a fingerstyle guitarist from the UK. With a passion for musicals, he creates unique and intricate arrangements from Broadway shows, as well as current pop songs. His YouTube channel reaches a wide audience of both players and viewers, and he hopes to bring his music to an even wider audience across the world. Download sheet music by Neil Wicker. Print your new sheet music instantly or sync your digital sheet music to our FREE apps for iOS, Android or desktop and interact with your sheet music anywhere with in-app transposition, text & highlighter markup, adjustable audio/video playback and so much more. Remember to visit Neil Wicker on YouTube.